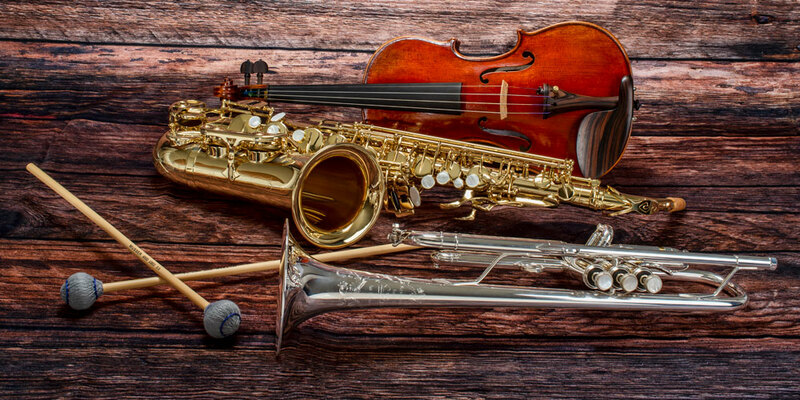 Hand-crafted instruments with a tradition of innovation and superior musical performance. 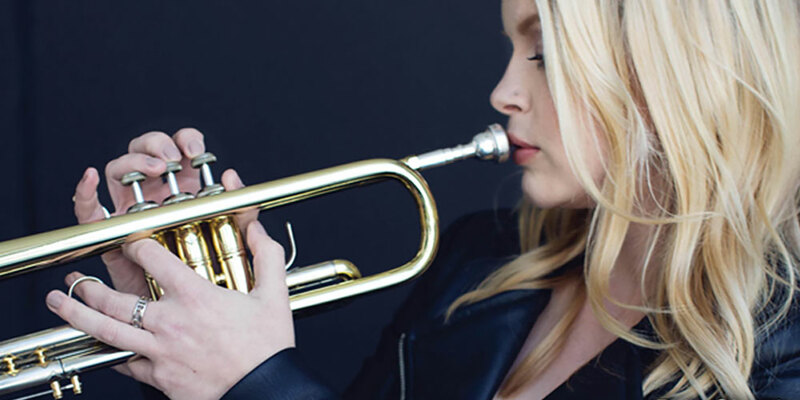 Conn-Selmer, under a portfolio of brands, is the leading manufacturer and distributor of musical instruments for student, amateur and professional use. With a tradition of innovation, and superior musical performance, brands such as Vincent Bach, C.G. 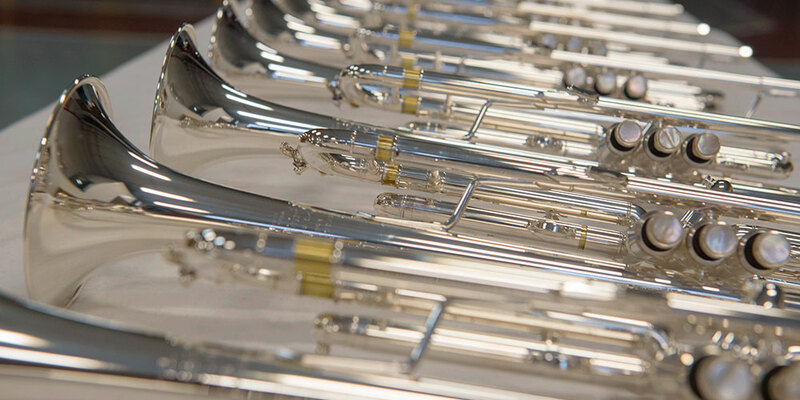 Conn, King, Holton, Selmer, Armstrong, Leblanc, Ludwig, Musser, and Scherl & Roth, have earned a legacy of respect unparalleled by any other builders. Conn-Selmer is also the North American distributor of Henri Selmer Paris woodwinds and the U.S. distributor of Yanagisawa saxophones.